Home Trending Helicopter Cake - Creative or Waste of Time? Helicopter Cake - Creative or Waste of Time? 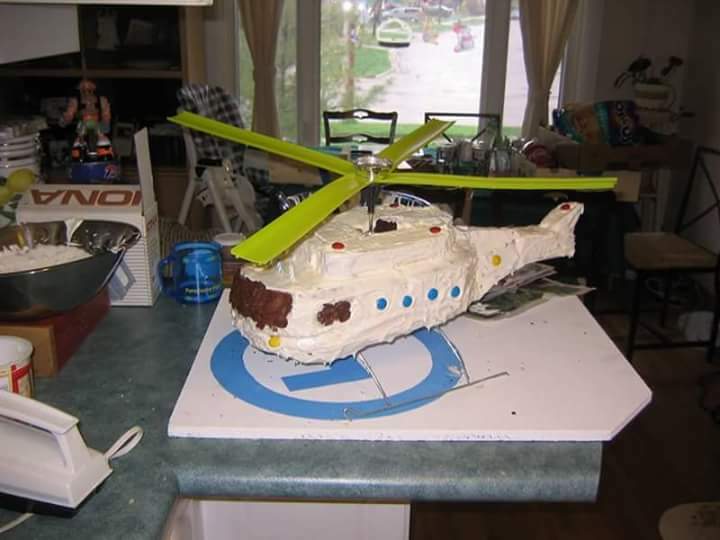 Trending today is this Helicopter cake by Daniel Jones. Most people are saying its a waste of time while some are fanning accolades, though I think it can be better. The point is, when people create things that are not common, smart people key into it and try to replicate or make better while the... ones try to flush it. Art in 2018 is way more than art in 2010, lots of improvement have been made. 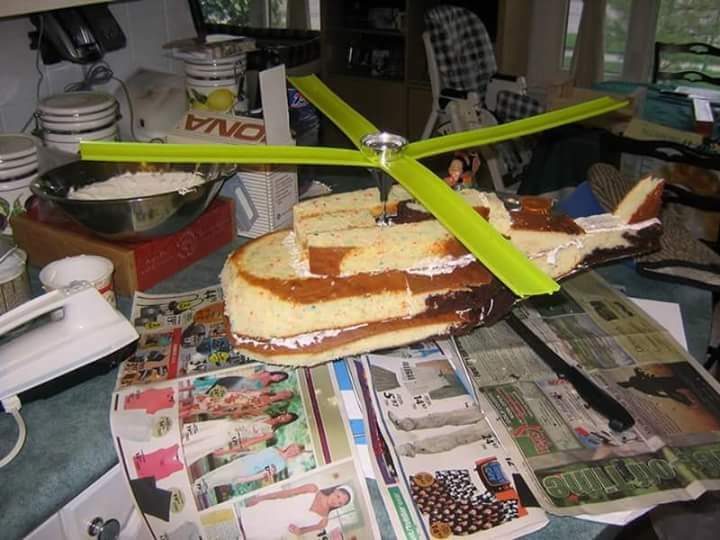 Cake making have come a long way and this I consider as a new break.